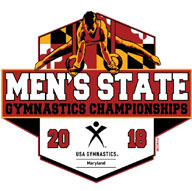 For your convenience, below is the host hotel for the 2018 Men's State Championship. Available: March 13-19, 2018. Guests have until February 19, 2018 or until the group block is sold-out, whichever comes first.